So I have a amazon echo show first gen (i upgraded to 2nd gen) for Sale however has a US power adapter. We're not Trademe... You're able to provide the power supply on here. Is it just me of does $160 sound expensive for that though? they were about 229.99 USD when they came out. dacraka: Is it just me of does $160 sound expensive for that though? Remember, it's an Amazon echo show as indicated in the text, not a amazon echo, as indicated in the title. Sorry guys I was so focused on making sure i said it was a gen 1 i forgot to say show and I dont think I can edit the title? I appreciate that we are not TM but it is likely even more strict here. I dont think by law I can I am sure someone on here will be able to provide the lowdown on the facts. I've edited your post - supply the power adapter. Many people (including myself) have on here. It is totally fine. It is the law actually. All electrical goods sold that are under 10 amps need to have an as/nzs3112 compliant plug fitted to them. There are exceptions but basically if you sell something that isnt ready to plug straight in (and a travel adapter doesnt count) you are technically breaking the law. Even on person to person sales. @richms Thanks for clarifying - yes, I'm no lawyer, I honestly thought it was "policy" from Trademe. Regardless, it is still totally fine to sell on here under the condition the buyer understands it has a US plug as the buyer can choose to use it or not. There has been plenty of Amazon Echo's + Google Homes sold on here with them. I would trust the US plug on the Echo (which is very good and multi voltage) over a replacement somebody is likely to import from China. Thanks for the input with or without the adaptor I am prepared to almost give it away at $160 so for someone Christmas will come early! also adapter or adaptor ? Does this work in New Zealand with a non-US Amazon account? Any limitations? Yes it will work in NZ with a non NZ Amazon account. We use one and the in laws do too. Our account is USA and theirs NZ. Are there any limitations using in NZ with NZ account? 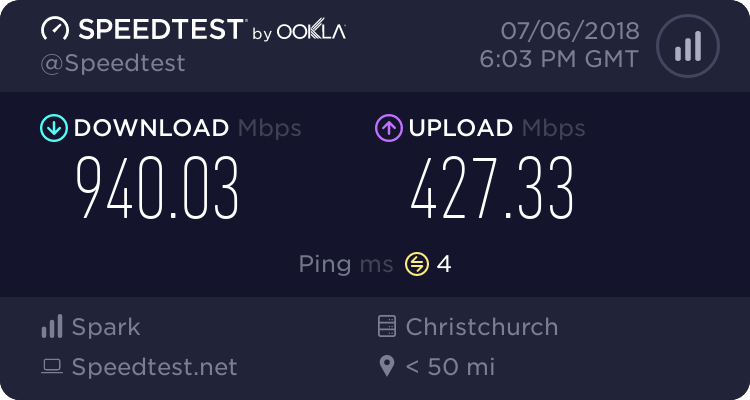 dunnersdude: Are there any limitations using in NZ with NZ account?